As a family owned business, we feel the need to treat our customers just as they were part of our family. 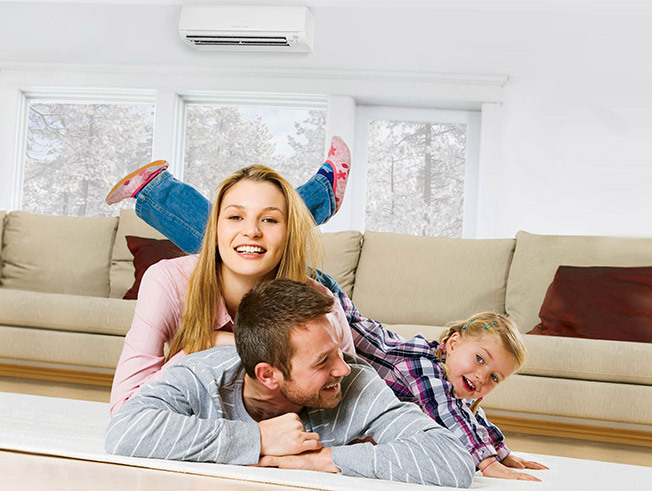 Whenever you need to have your Air Conditioning repair or duct check you can count on Florida HVAC Contractor. Just give us a call today to learn more about our HVAC services and to schedule an appointment. We will provide you with a FREE NO-OBLIGATION estimate. Help us keep South Florida cool.